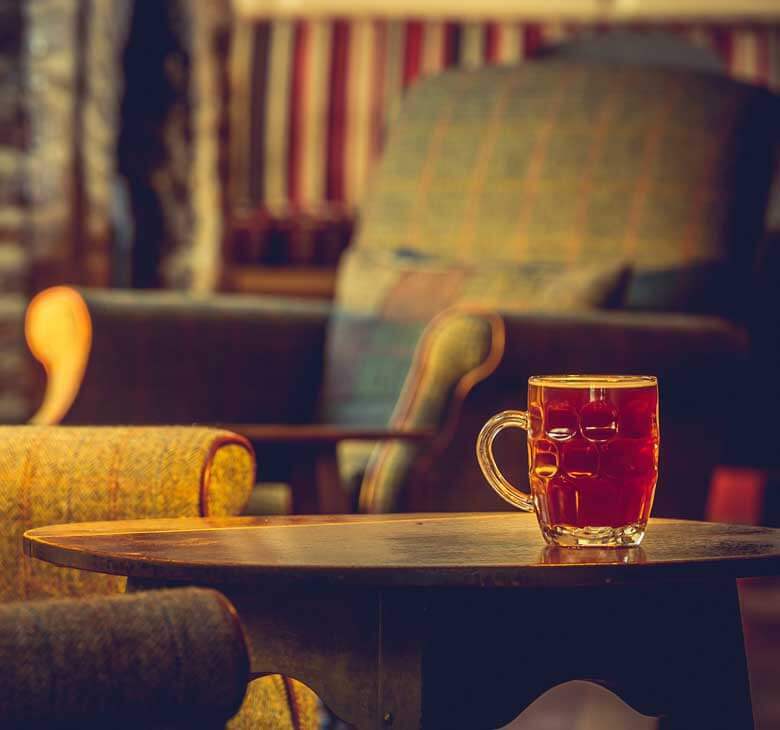 The George is a beautiful, 18th Century Townhouse located in the bustling Historic Market Town of South Molton, providing easy access to Exmoor, the North Devon Coastline and beyond. With twelve Boutique Bedrooms, a Coffee Lounge & Bar, Rooms in which to host Private Events and with a growing reputation as an Arts Venue there is much to discover at The George. Whether your stay be for business or pleasure the team at The George will ensure you a warm welcome and comfortable stay. The Deluxe Double Room offers boutique accommodation with a modern en-suite, tasteful decor and furnishings throughout. Make your visit to the historic town of South Molton a deluxe one. 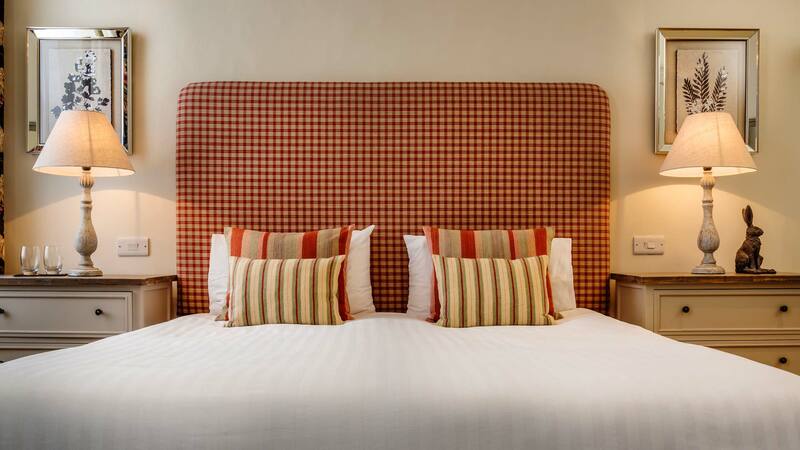 Split across two floors, some of our Double Rooms offer views across the town square of South Molton. Boasting tasteful and in keeping decor. Both featuring newly refurbished interiors and en-suite bathrooms, these rooms offer you practicality as well as comfort. This hotel was a joy to stay at from start to finish. Mark was there to welcome me on arrival and explained clearly regarding breakfast timings and WiFi access. The room I stayed in had been newly refurbished and was clean, bright and extremely comfortable.